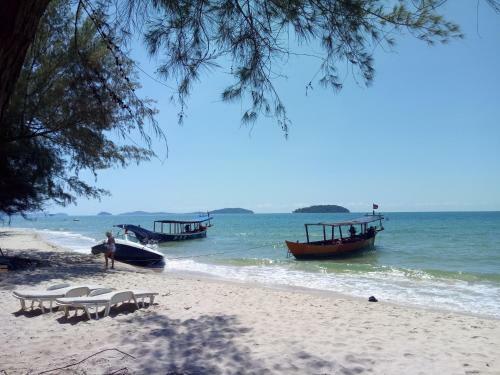 Otres Beach Holiday in Sihanoukville is an Inn with 4 Rooms. 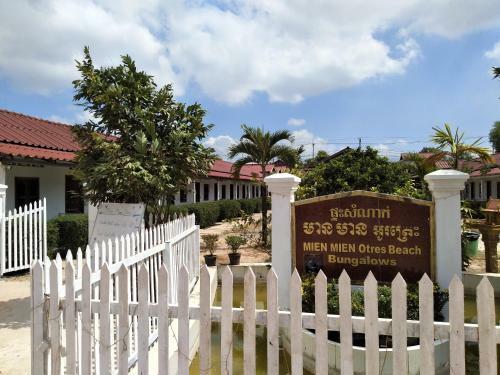 Situated in Sihanoukville, 1.9 km from Otres Market, Otres Beach Holiday Hotel has a number of amenities including a garden and free WiFi. 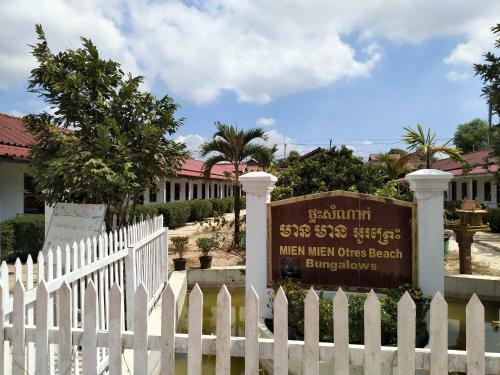 The property is around 8 km from Serendipity Beach Pier, 8 km from Phsar Leu Market and 8 km from Samudera Supermarket. Kbal Chhay Waterfalls is 19 km from the property. The private bathroom is equipped with a shower. 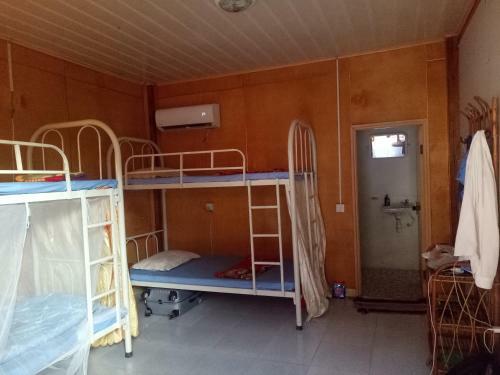 A continental breakfast is available each morning at the hostel. Hiking is among the activities that guests can enjoy near Otres Beach Holiday ...Hotel. 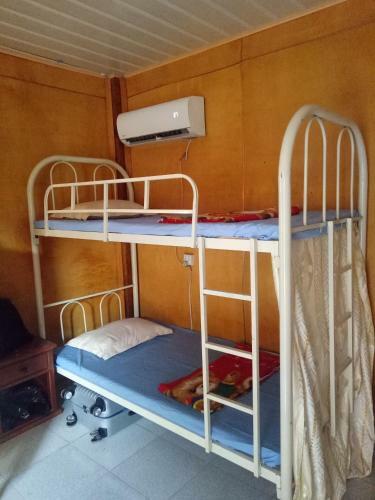 Giant Ibis Transport Sihanoukville is 7 km from the accommodation, while Sihanoukville Bus Terminal is 8 km away. 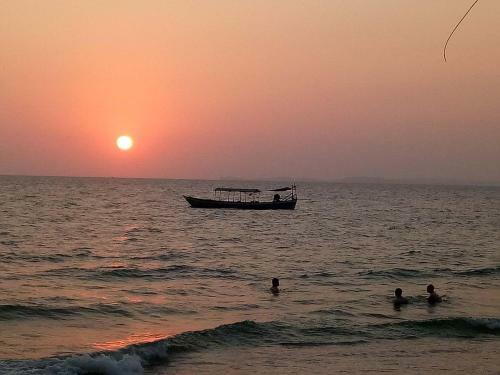 The nearest airport is Sihanoukville International Airport, 18 km from Otres Beach Holiday Hotel. 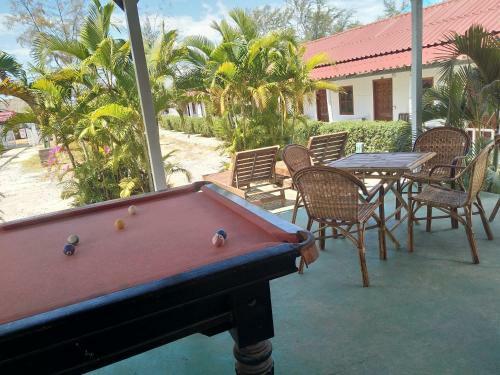 Situated in Sihanoukville, 1.9 km from Otres Market, Otres Beach Holiday Hotel has a number of amenities including a garden and free WiFi. The propert...y is around 8 km from Serendipity Beach Pier, 8 km from Phsar Leu Market and 8 km from Samudera Supermarket. Kbal Chhay Waterfalls is 19 km from the property. The private bathroom is equipped with a shower. A continental breakfast is available each morning at the hostel. Hiking is among the activities that guests can enjoy near Otres Beach Holiday Hotel. 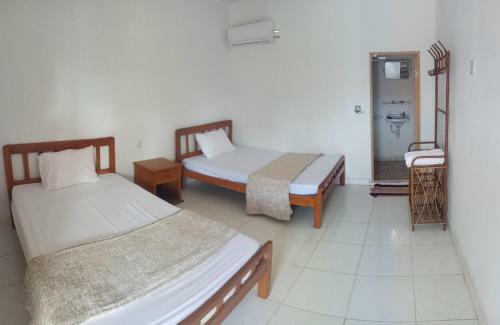 Giant Ibis Transport Sihanoukville is 7 km from the accommodation, while Sihanoukville Bus Terminal is 8 km away. 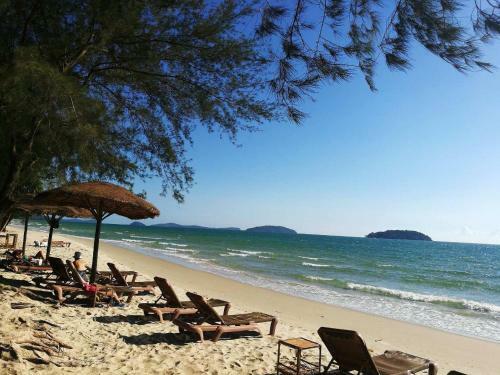 The nearest airport is Sihanoukville International Airport, 18 km from Otres Beach Holiday Hotel. When would you like to stay at Otres Beach Holiday Hotel?